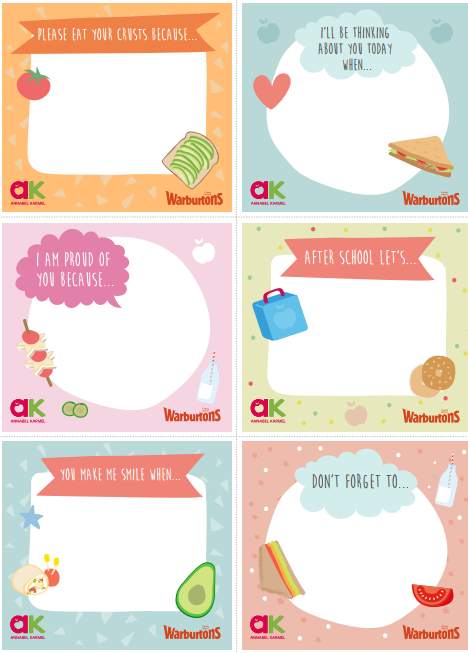 Home » Family » Schools » Download and Print Your Free Lunchbox Notes! Midweek mornings are a whirlwind for most households, with the madness of the morning routine leaving little time for more than a quick peck goodbye at the front door or school gate (if you’re lucky!). 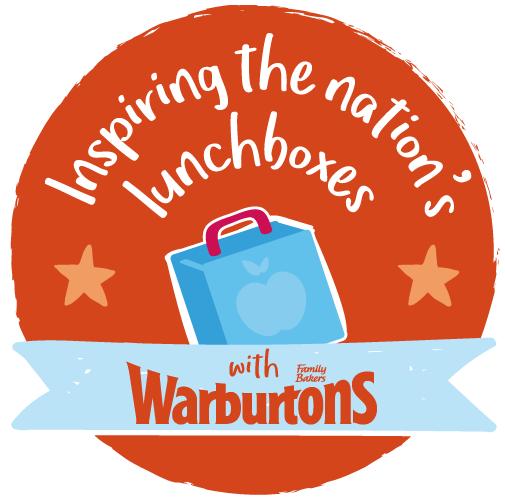 Introducing our fun downloadable lunchbox notes with Warburtons! A simple but genius way to spread a little love and liven-up your family’s lunch break – tots, teens and grown-ups! Some of the best surprises come in the smallest of packages, so download, print and pop a note in their packed lunchbox today. Visit our Lunchbox Hub for healthy kids lunchbox ideas.